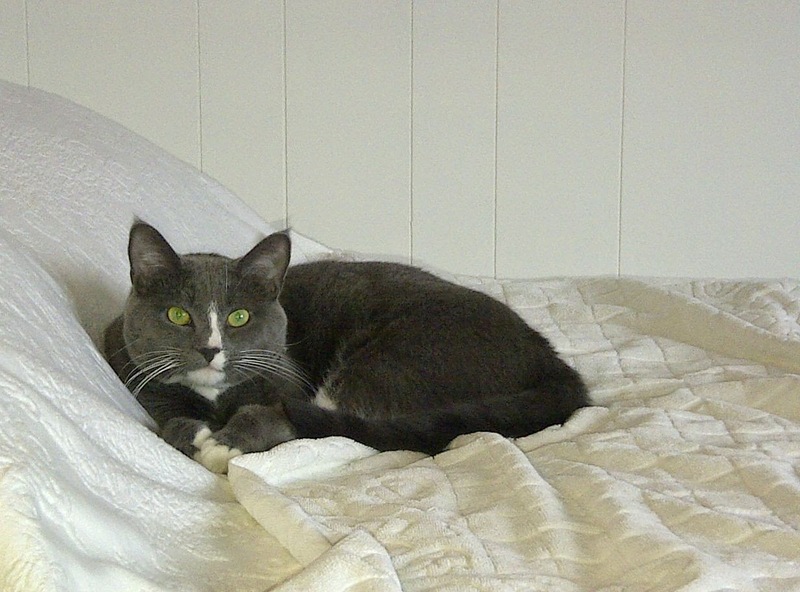 Last week I received a phone call from one of my husband’s cousins. She and her hubby were in town, and wanted to get together for a little visit. This was a delightful surprise because (a) they live in California, and I had no idea they were in Indiana, (b) since becoming a widow, it’s a treat for me to still be included in such things, and (c) these people are so incredibly interesting! After the tour we went back down the stairs and walked a couple of blocks to one of the nearby restaurants where we had a long talk and delicious supper. What a wonderful visit! They have been several places this summer, learning lots of new things and becoming reacquainted with family they don’t see often. Talking with them made me feel the same way I feel when I read their Christmas letters: They have a full and happy life because they love learning, travel, and people. No matter where we are, it’s the reaching out and really taking time with others that matters, isn’t it? Which is why I spent a few minutes just now playing Ice Cube Hockey across the hardwood floor with Attila. I hope he’s keeping track of these life lessons! 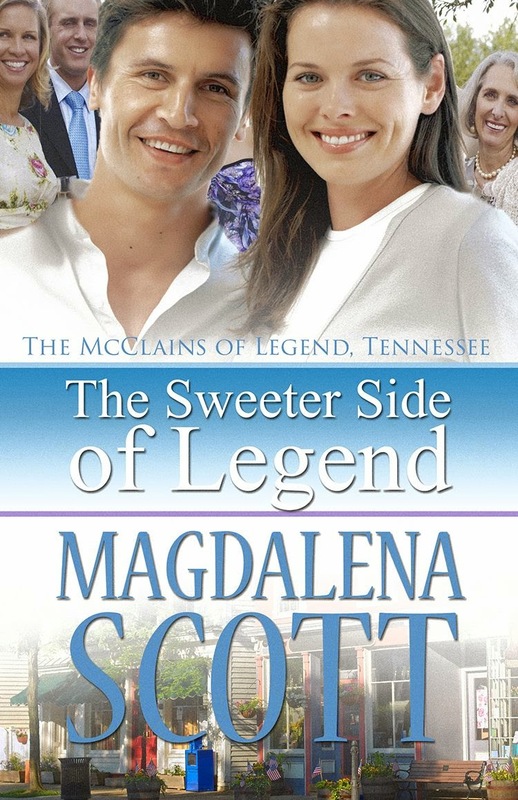 Magdalena Scott writes sweet romance in small town settings. You can find her on her website, blog "Welcome to Magdalenaville," Facebook, Twitter, and Goodreads. How sweet of them to call on you like that! The joy from a visit can last a long time after they've gone. I love surprises like that! Thank you, Julie, Aileen, and Lyn! I had a similar surprise today, from one of my husband's best friends who was visiting the area. Busier social life than usual for me. :) BTW, highly recommend ice cube hockey.